The versatile and well-loved Chute® bottle has been improved to feature a new magnetic top that easily stows the cap. 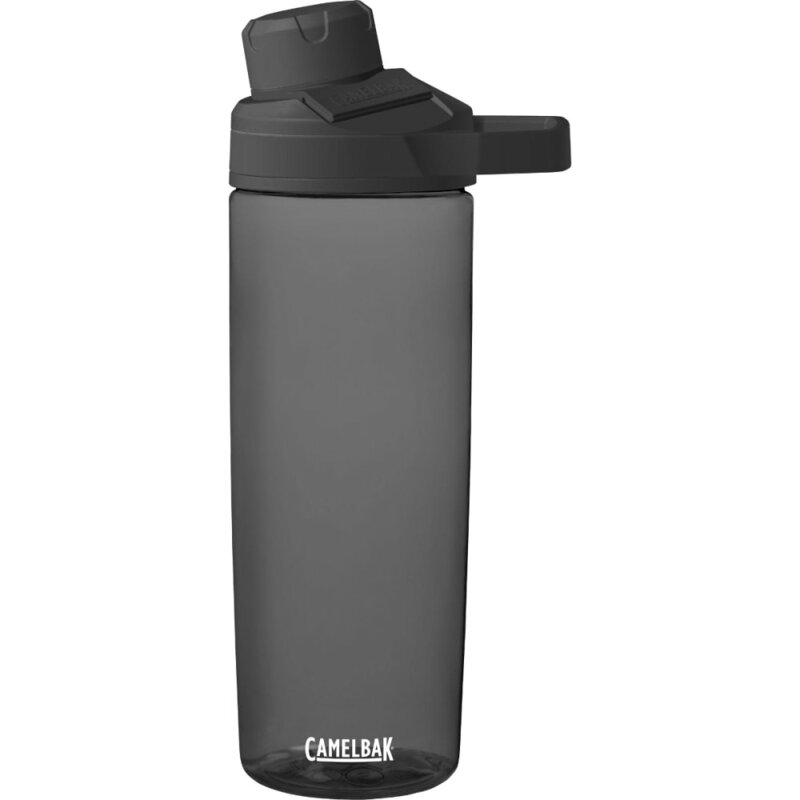 Camelbak’s most popular size, the 32 oz., is perfect for all-day hydration wherever you're headed. Drink freely from the Chute® Mag, thanks to an angled spout that provides a high flow of water without sloshing or spilling. This durable and leak-proof favorite is still 100% free of BPA, BPS, and BPF and now even better at keeping the cap out of the way for easy, one-handed drinking or pouring. Dimensions: 7 x 9.5 x 25 cm / 2.8 x 3.7 x 9.8 in. Material: Eastman Tritan™ copolyester. Tritan makes the Chute® Mag clear, vibrant, durable, dishwasher safe, and 100% BPA-free. Weight: 144 g / 5.1 oz.